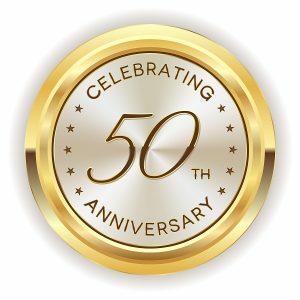 We will be celebrating the 50th anniversary of the opening of Kingsleigh Junior School later this year by organising a massive exhibition of memories of this school and childhood over the past 50 years. We now have an on-line survey for you to complete about your childhood. You do not have to answer all of the questions (it took me 15 minutes) and the results will give us a picture of what childhood was like!